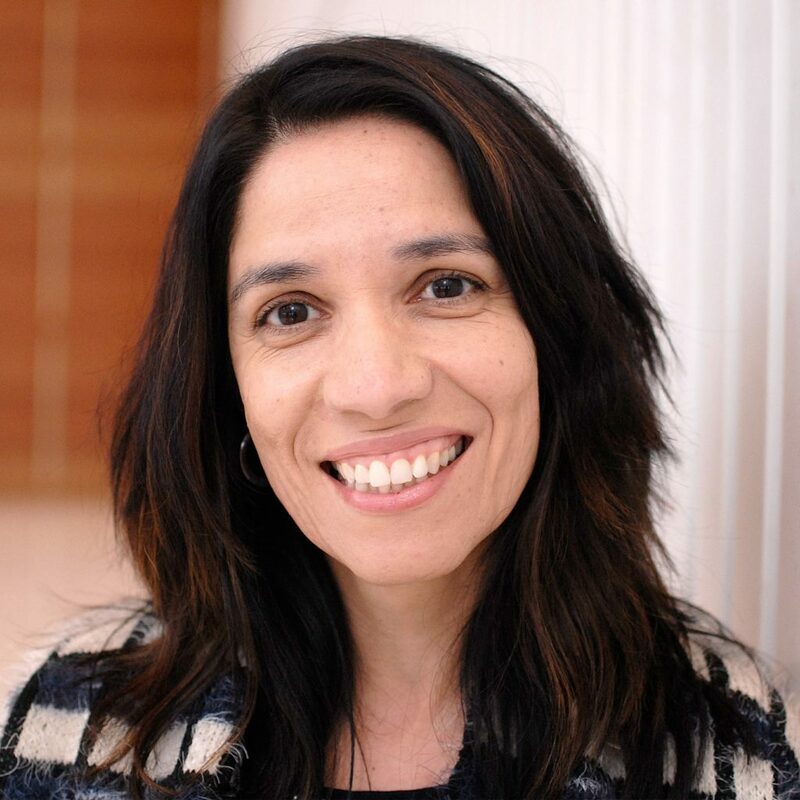 Marisela is a founding partner with Sagence and has over 20 years of management consulting and industry experience working closely with and advising both business and technical stakeholders. The focus of her expertise includes data management and business intelligence implementations, marketing, and program management. Most recently Mari helped a leading healthcare provider create a data strategy that relied upon data insights to drive their decision-making across clinical and operational departments and to preserve their leadership position in the industry. The data strategy work was followed by the implementation of a data warehouse and analytics repositories. Marisela holds a B.A. from DePaul University in Computer Science, Business Administration, and Spanish Literature. She resides in Chicago with her husband and two children and can often be found behind the lens of a camera.